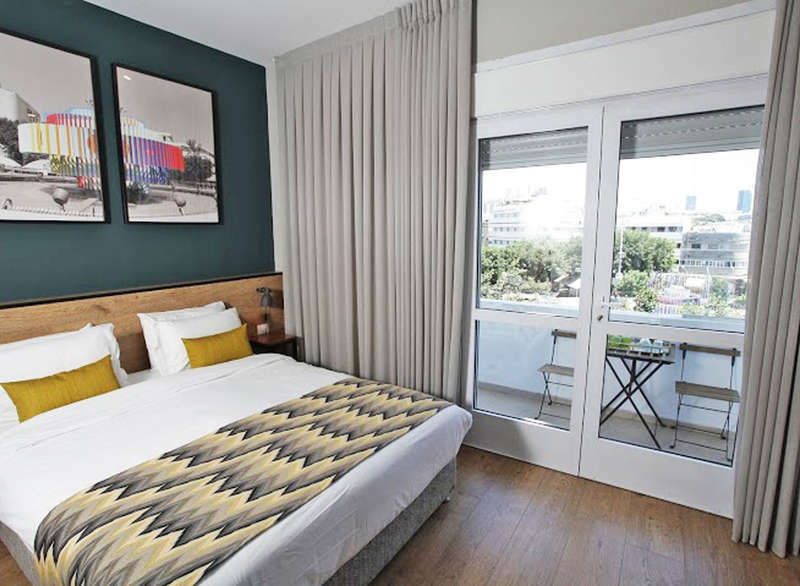 Located on Dizengoff Square, 800 metres from the beach, White House TLV offers accommodation in the centre of Tel Aviv. A coffee shop/café is available at this smoke-free hotel. Free Wi-Fi access is available. Featured amenities include dry cleaning/laundry services, luggage storage, and a safe deposit box at the front desk. A shuttle from the hotel to the airport is available for a surcharge. Each guestroom is elegantly furnished and equipped with handy amenities. All rooms are air conditioned and come with private bathroom with a hairdryer and free toiletries. All rooms provide refrigerators, plus free WiFi and plasma TVs with cable channels. Other amenities available to guests include coffee makers and desks. The building is surrounded with cafés and bars, restaurants and various shops. Ha'Karmel market can be reached with a 10-minute walk. This hotel is located in a market area and 1.6km from Founders Monument and Fountain, Nalagaat Center and The Great Synagogue. 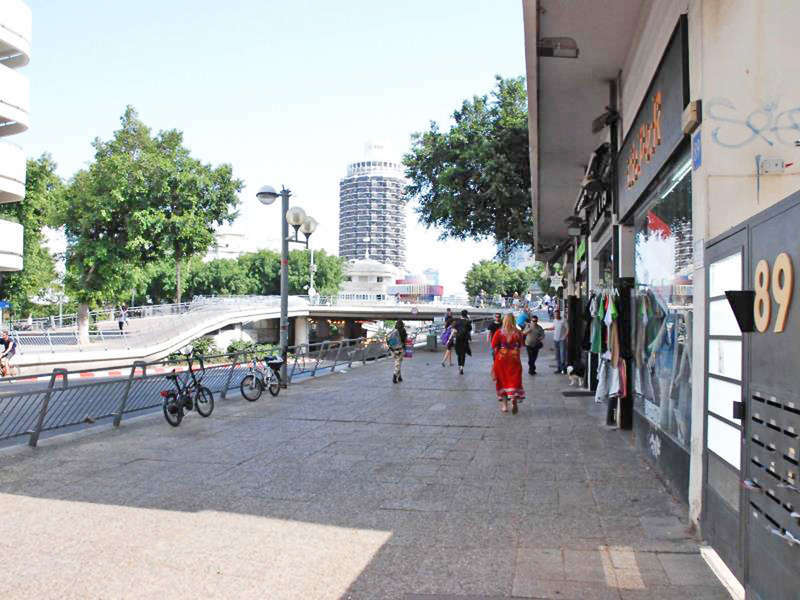 You can see Dizengoff Square, Tayelet and Dizengoff Fountain only 100m from the property. 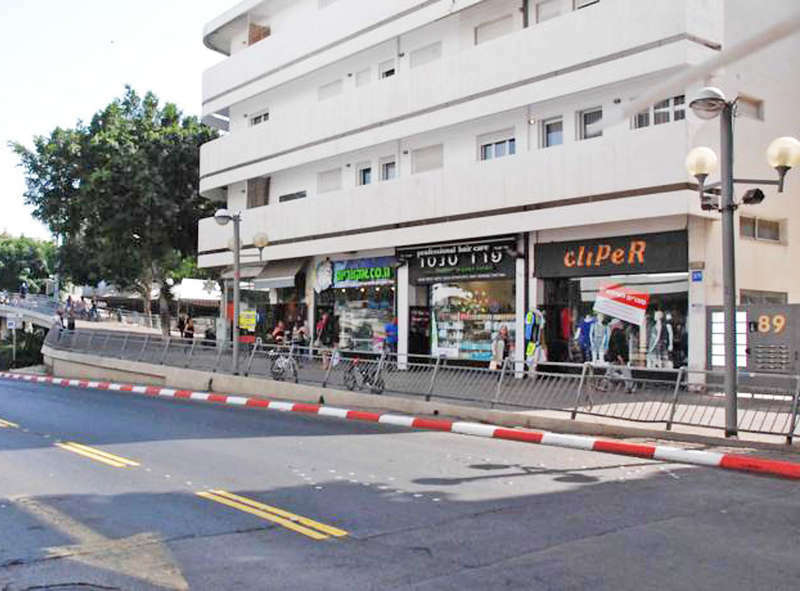 The hotel is in 5 minutes' drive from Ben Gurion International airport. A public bus stop is located right next to the property. Merkaz Train Station is 2.6 km away. Cancellation is free up to 72 hours before the day of arrival. After this time or in case of no show the price of the first night is charged.